Whether you’re a landlord or a tenant, what are the rules around selling a tenanted property in Toronto? We’ve got all you need to know. 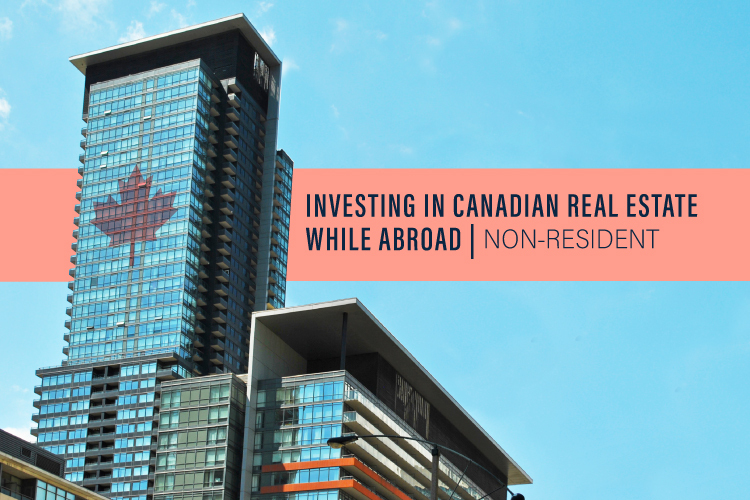 When you invest in Toronto real estate, becoming a landlord is typically part of the game. When you’re ready to liquidate one of your investments, will you be selling a tenanted property? 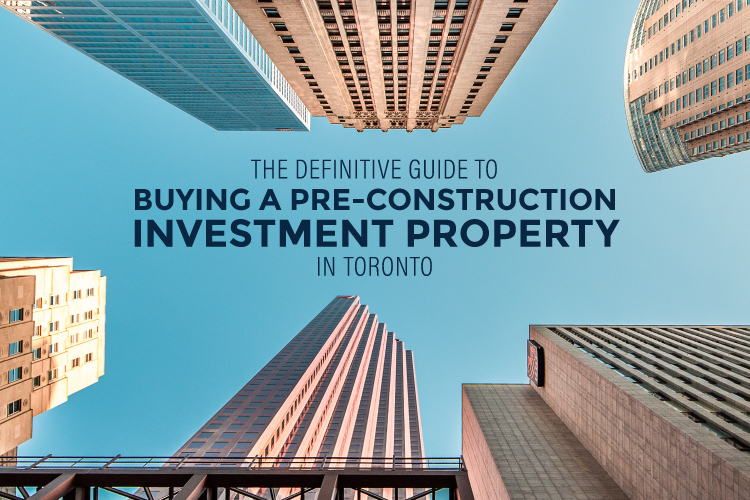 Whether you’re an investor who needs to know how to sell a property with a tenant, or a tenant who wants to understand your renters rights when property is sold, we’ve got all the need to know info! 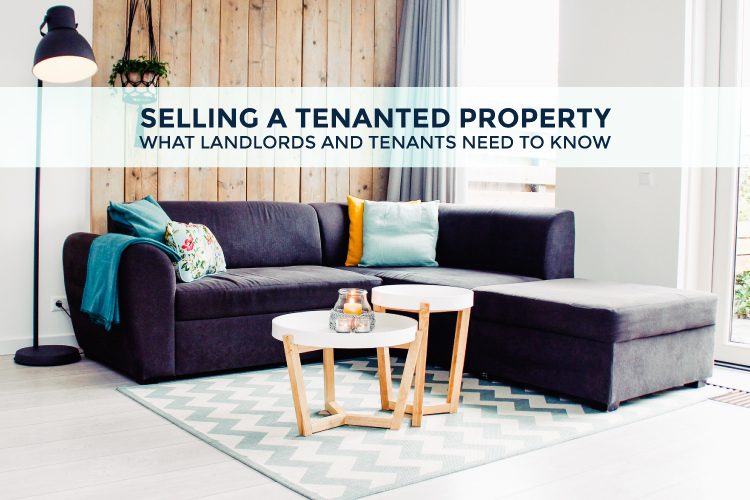 When it comes to selling a tenanted property, the first thing to know is that if your tenants are still within the first year of their lease, you have to honour the terms of their lease. It’s best to wait to list your property for sale until the end of their year lease or when they are on a month-to-month lease. It’s important to note that all leases that continue beyond a year, by law, move to month-to-month even if you and your tenant have signed a subsequent one year lease. When it comes to letting tenants know you’re selling, it’s always best to give them ample notice to get their ducks in a row, but no formal notice needs to be given until your property has actually sold. When your property sells, if the buyers are planning to move in to the property, you are required to give your tenants 60 days notice from the first of the month that their tenancy will be ending. For instance, if your property sells on April 4th, the 60 days notice doesn’t take effect until May 1st, which means your closing date will be August 1st. Once the property sells firm and you give notice to tenant to vacate due to sale, you will need to serve them with an N12 form which is the Notice to End Tenancy form. If the buyers plan to use the property as an investment property themselves, they have to assume your tenants and the terms of their existing lease. The new owners are not allowed to increase the rent anymore than the established rent increase guideline which is currently 1.8% per year (2019). 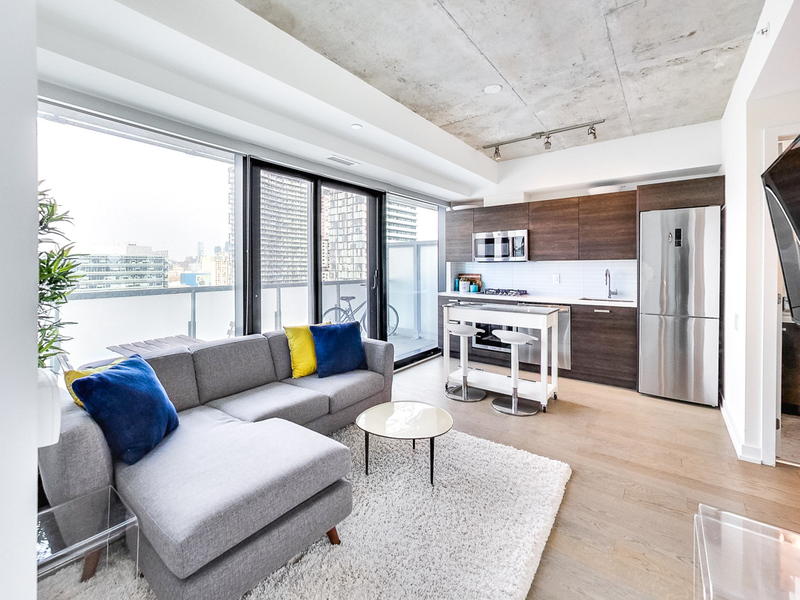 Speaking from our own personal experience selling Toronto homes and condos, it is far more advantageous to sell an empty property than to sell a property that’s tenanted. When you’re selling a tenanted property, you have to market the property with most of the tenant’s personal belongings — fingers crossed your tenants have good style. Some tenants will be flexible and allow you to add some staging items, but, for the most part, you have to work around with what they’ve got. Not to mention, coordinating around your tenants, hoping that they keep the place in good shape during showings. When you’re able to list a vacant property, you are able to thoroughly clean and stage the property, highlighting its full potential through proper design. Every time we have had the opportunity to stage a property, we end up selling it for more than the last comparable sale. In some cases, you may consider offering your tenants a bonus month’s rent to move out early and offer to help them find a new place to rent. 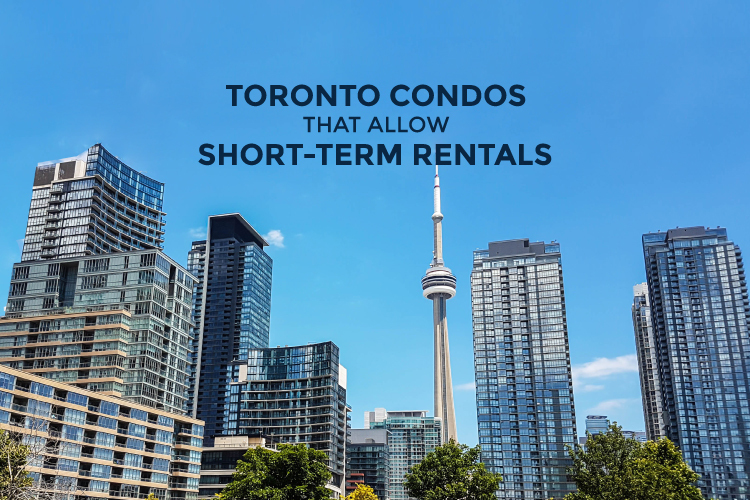 Knowing that they will likely need to move in 60 days when the property sells, the bonus month’s rent will help them to cover moving expenses and give them some extra money to put towards their next place. Some tenants will be happy to take this offer, and they’re spared the added disruption that comes with frequent showings that will take place during the selling process. Ultimately, it’s up to your tenants, as they have the right to stay until the end of 60 days if that’s what works best for them. As a renter, it’s important to know what your rights are when your landlord decides to sell the property you’re renting. Here are answers to some frequently asked questions regarding tenants rights when landlord is selling property. Do I have to pay rent if my landlord is selling the house? -Yes. Just because they are selling their property, it doesn’t mean they will sell it right away. During the selling process, your lease is honoured as per usual. Both you and your landlord have to provide 60 days notice from the 1st of the month if there is intent to end tenancy. Your landlord won’t notify you of end of tenancy until the sale is firm. My landlord wants to sell house before lease is up, is that legal? -If you are still within the first year of your lease, your landlord must honour the terms of your lease. End of story. If they sell do sell the property, your landlord is required to provide minimum 60 days notice, from the first of the month, as the end of your lease approaches. The buyer must wait until the end of your lease to occupy the property or assume you as tenants along with your existing lease. Are the rules the same for a landlord selling house month to month lease? -If you are on a month-to-month lease, your landlord is still required to give 60 days notice from the first of the month that you will have to vacate. For instance, if your landlord sells their property on April 4th, the 60 days notice doesn’t take effect until May 1st, which means you have until July 31st to vacate. My landlord is selling house what are my rights during viewings? -When your landlord lists their property for sale, they have to make it available for real estate agents and their prospective buyers to see. Because they are selling a tenanted property, they are required to give you 24 hours notice of any scheduled viewings. Unfortunately, you aren’t allowed to deny them access if it’s inconvenient for you. So long as you’ve been given the 24 hours notice, they are allowed to show the property to prospective buyers. It’s up to you, as a tenant, if you want to be present during viewings or not. If my landlord sells property do I have to move? -You will have to move only if the buyer will be living there themselves or they are buying it to rent to an immediate family member. They can’t, however, evict you only to rent it to new tenants and raise the rent. If they will continue to use the property as a rental property, they have to honour your existing lease. At the end of the day, it’s always in your best interest to cooperate with your tenant, and vice versa, when selling a tenanted property. If you own a rental property that you’ve considered listing for sale, should your tenants decide to move out that may be your best time to sell. Selling a vacant property is far easier, will likely sell faster and garner you a higher sale price than selling a tenanted property. If you’ve been considering selling your rental property, book a call with us to discuss next steps.